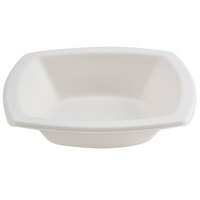 If you’re looking to save time at your banquet or catered event, our selection of cardboard bowls is the solution for you. 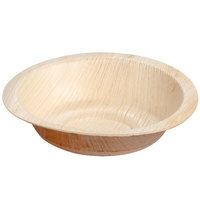 These paper bowls are made from disposable materials, making for a quick and easy cleanup that saves both time and money. 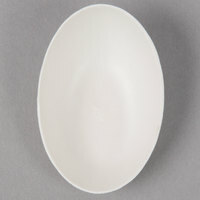 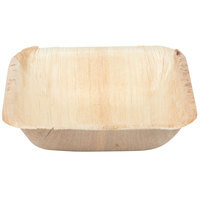 For an environmentally-friendly option, we also offer compostable cardboard bowls that are recyclable and decomposable. 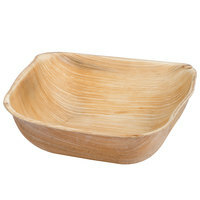 With various sizes and shapes, it’s easy to find the paper bowl that will meet the demands of your business. 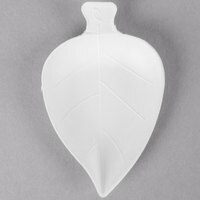 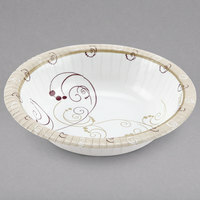 Our selection comes in neutral colors like white and brown that will match the color scheme of any environment. 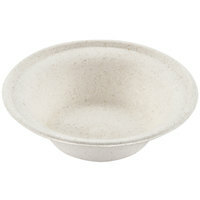 Best of all, most cardboard bowls are microwavable, making them perfect for cafeterias and break rooms.